Have you ever felt completely exhausted and totally energized at the same time? I just returned from the 2014 Editors’ Association of Canada conference in Toronto and that is exactly how I feel. For a bunch of introverts and bookworms, we sure know how to throw a party! This year, many of the conference sessions talked about the changing face of publishing and the editor’s role in that. I attended eight different sessions—and would have attended more if I’d figured out how to be in two places at once! Over two jam-packed days, I learned about coding EPUBS, the nitty gritty of the self-publishing world, social media tools for writers and editors, the evolving role of blogs in publishing, and much more. I’m looking forward to applying some of my new knowledge in the weeks to come—including converting my Grammar Ghoul Guide to e-book format. In addition to all the sessions, we were treated to two fabulous keynote speakers. The first was Douglas Gibson, a seasoned editor and publisher who eventually became a writer as well. He talked about his most recent book, Stories About Storytellers, in which he shares stories about the incredible writers he worked with over his long career, including Robertson Davies, Margaret Atwood, Alistair MacLeod,W.O. Mitchell, and Alice Munro, who won the Nobel Prize for Literature last year. The second speaker was Terry Fallis, who is an inspiration to me and ought to be an inspiration to any writer who chooses to self-publish. He talked about how his self-published debut novel, Best Laid Plans, ended up winning the Stephen Leacock Medal for Humour in 2008. His story not only demonstrates that good writing can come in any package, but it also shows us that the underdog can come out on top, just as long as that underdog is determined, confident, and talented. If you like humour with a political bent, you should check out his books. Along with all the information that is now stuffed into my brain, I also got to meet and reconnect with a wonderful bunch of editors from across the country. This includes fellow editor and blogger, the lovely and talented Sue Archer of Doorway Between Worlds, who I first met here in the blogosphere. What a treat it was to meet you in person, Sue! While I was sad to say goodbye to all my friends, I left Toronto feeling excited about the work I do and the evolving publishing world that I belong to. I can’t wait until next year’s conference, which is also evolving. Next year, we will have the honour of hosting editing colleagues from all over the world. 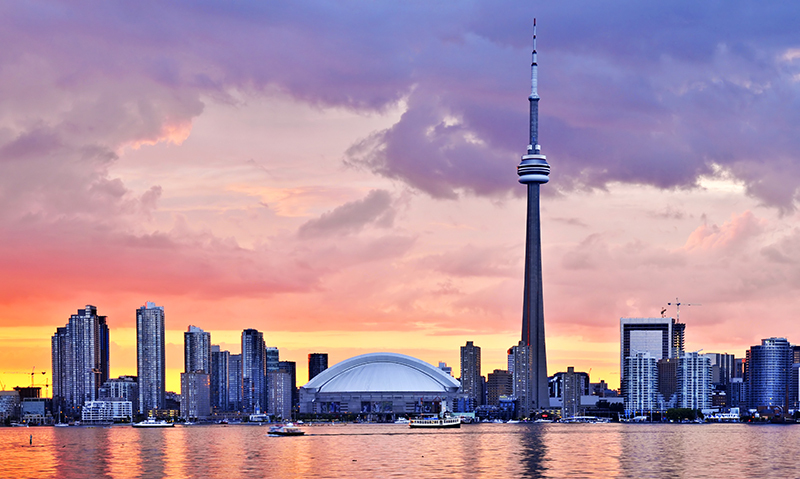 So, if you’re an editor who enjoys learning, networking, and hanging out with some fantastic people—we would love to see you in Toronto next year! Next > Allude, Elude, and Illude: What’s the Difference? How lucky you are to meet all these people, loved reading your post about them Suzanne. Aw Suzanne, thanks for the lovely words! It was great to finally meet you in person, too. 🙂 “Exhausted and energized” is the right way to describe how I feel…my brain is stuffed from all of the fantastic information, and as an introvert I’m still recovering from all that talking (to a lot of wonderful people). I’m already looking forward to next year! That is an excellent idea! You should suggest that to Greg. Are you on Facebook? There is a group for people who are interested in volunteering for next year’s conference. Sounds like a lot of fun. I wonder if I can’t pick your brain about building an e-book sometime. I’ve been researching that quite a lot. This is how I felt after BlogHer last year – so tired, but so enriched! Actually, I like the seminars you attended a wee bit more. They sound more useful. Sounds like you had a great time! Like the idea of making your Grammar Ghoul posts into an e-book.